At the law office of Pyrros & Serres LLP, our lawyers bring 75 years of combined legal experience to injured people throughout Astoria, Queens and the state of New York. A hallmark of our practice has always been our commitment to provide individualized attention to every client. Because our firm treats clients with compassion, courtesy and respect, existing or former clients refer most of our new cases to us. We pledge to use our extensive knowledge, skill, experience and resources to help you get the results you want and deserve. 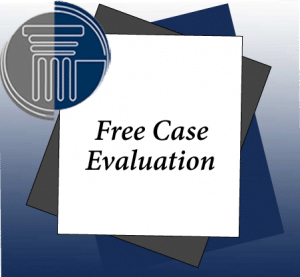 Take advantage of our free case evaluation. Contact our law firm online or call us at (718) 626-7730 to schedule an appointment. To learn more about your rights in a workers’ compensation, Social Security disability or personal injury claim, read the blog posts below.